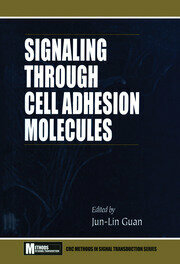 Gap junction channels are a group of intercellular channels expressed in tissues and organs to synchronize many physiological processes. A gap junction channel is formed by the docking of two hemichannels, and each hemichannel is a hexamer of connexins. 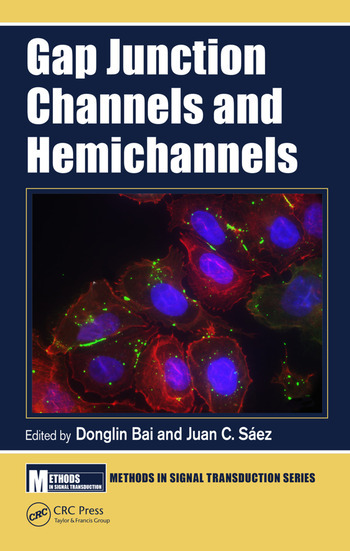 The field of gap junction channel and hemichannel research has recently exploded and became one of the most active areas of cell biology. 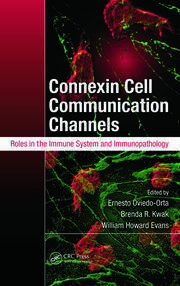 Numerous novel approaches and techniques have been developed, but there is no single book dedicated to the unique techniques and protocols employed for the research on these large pore channels. 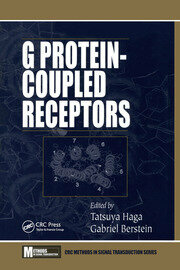 This book fills the gap and focuses on protocols, approaches and reviews of gap junction channels and connexin hemichannels. 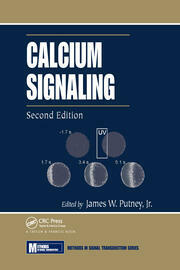 It will be a useful reference for graduate students, postdoctoral fellows and researchers. 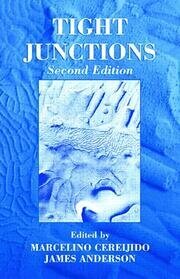 Anyone with an interest in gap junction channels and hemichannels will need this summary of state-of-the-art techniques and protocols. David C Spray, Randy F. Stout, Jr.
Donglin Bai received his Ph.D. from University of Cambridge, U.K. (1994). He then moved to Canada and worked on neurotransmitter receptors (GABA, NMDA, AMPA, noradrenaline, angiotensin) in Loeb Research Institute (Ottawa), Department of Physiology (Toronto) and Samuel Lunenfeld Research Institute (Toronto) as a postdoctoral fellow. In 2002 he was recruited as an Assistant Professor at Department of Physiology and Pharmacology, the University of Western Ontario. He is currently a tenured Associate Professor in the same university. His current research interests are on the physiology of gap junction channels, including gap junction channel docking, single channel conductance and gating properties. He is also interested in revealing how gap junction gene mutants linking to human diseases (cardiac arrhythmias, hypomyelination, cataracts, deafness and skin diseases) and developing strategies of rescuing the mutants. He received grants support from the following Canadian funding agencies: CIHR, CRC, NSERC, HSFC and ERA. Dr. Juan C. Sáez received his PhD in neuroscience from Albert Einstein College of Medicine (AECOM), New York, New York, in 1986. He stayed for one year as an instructor in the Department of Neuroscience of AECOM, and then, he became an assistant professor in the same department. In 1993, he joined the Physiology Department of the Pontificia Universidad Católica de Chile, Santiago, Chile, where he has been a professor since 2003. His current research interest is understanding the regulation and the function of connexin- and pannexin-based channels in different cell types, including the cells of the nervous system, the immune system, and the gastrointestinal system and, more recently, on skeletal muscles. 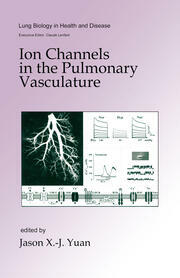 He has also characterized biophysical features of the mentioned channels. Recently, he has also used protocols for identifying highly selective inhibitors of connexin hemichannels without an effect on gap junction channels and with potent anti-inflammatory activity to treat chronic diseases. He has been continuously funded through the National Institutes of Health and different foundations of the Chilean government.